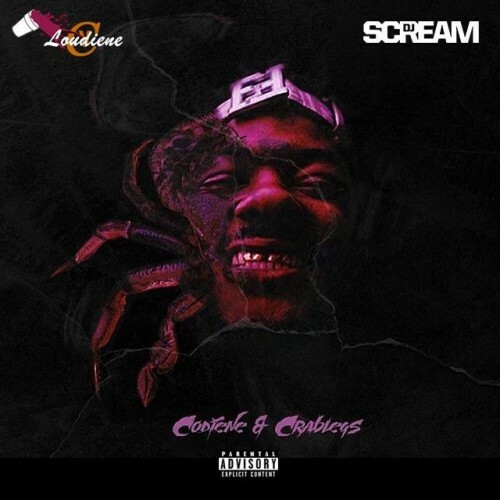 Follow @LiveMixtapes, @DJScream, @DGBastard & @Loudiene! supa flame met the dude last of the Real heavily influenced by bankroll. He the best y'all hating !